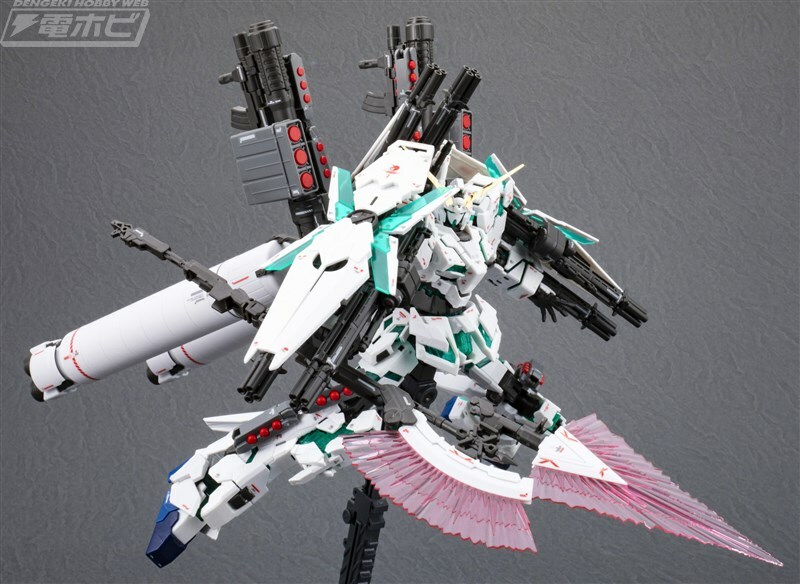 Sample out of the box build by Dengeki Hobby features the RG Full Armor Unicorn Gundam's dynamic poses. 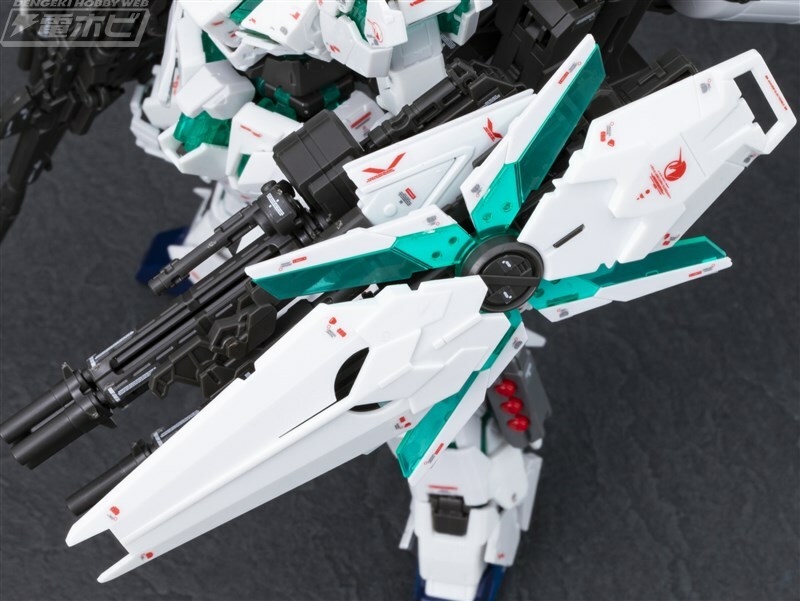 *Dengeki Hobby intentionally left the nub-marks to show modelers where to polish the kit when building it. 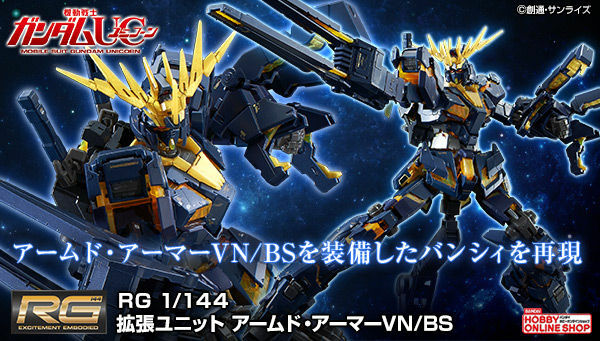 Depends on what version you want, I only want it for it's Final Battle configuration. 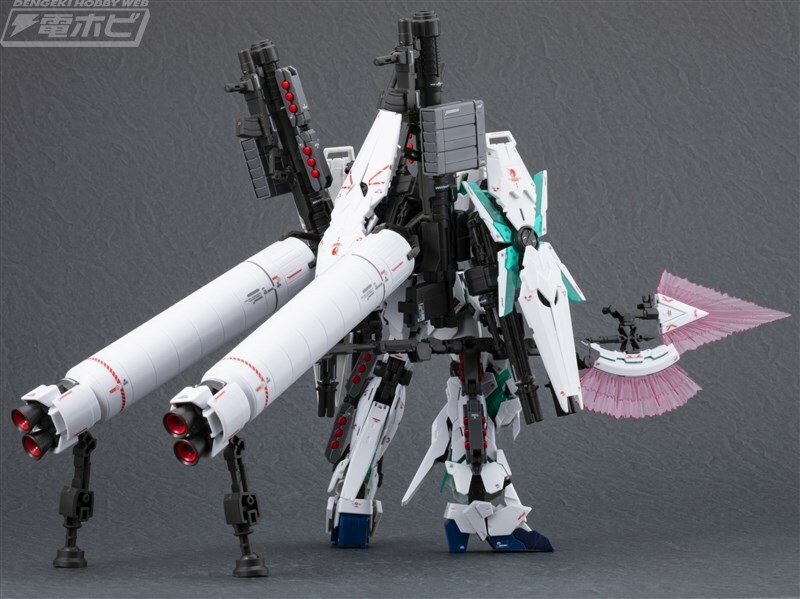 If you want the Full Armor then I would still get this as the MG is just a brick. I have the ver ka, it's hard to pose anything with it since it's heavier than rg. Brick vs a posable, sturdy thing. Hmm yeah, such a toigh choice. Lmao self praises on a lot of skill. I agree it could require some modification to get the MG to be anywhere close to fun to handle. 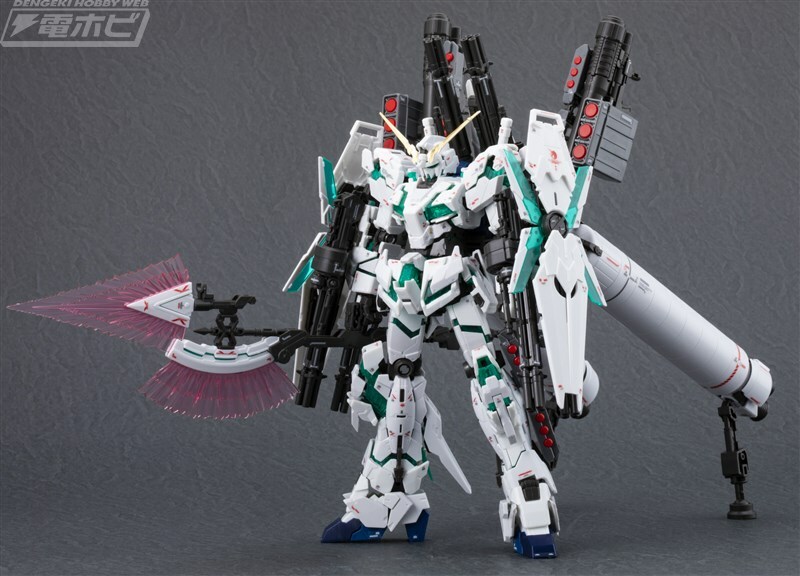 But I'd buy the RG just because I actually like the extra space it'll give me. 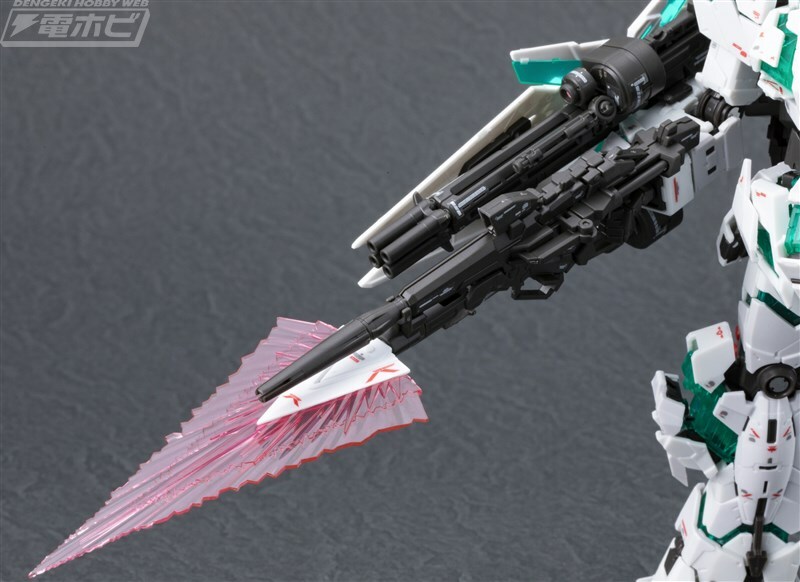 Thank God RG gives the equipment extra functions. 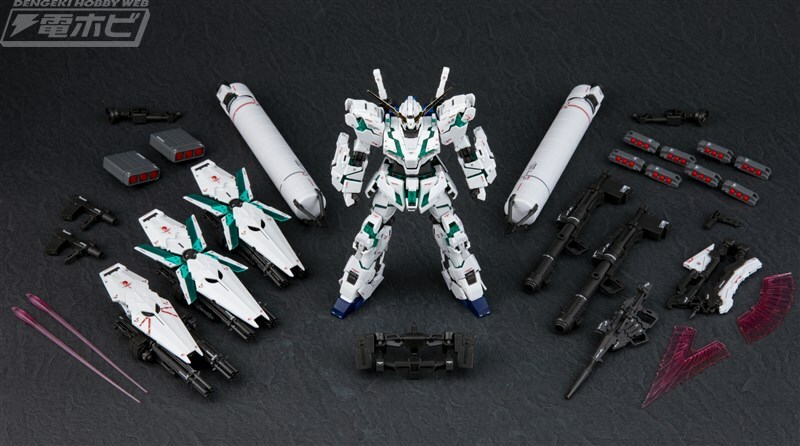 The Master Grade and I think even the High Grade Red Destroy Mode can do all this. 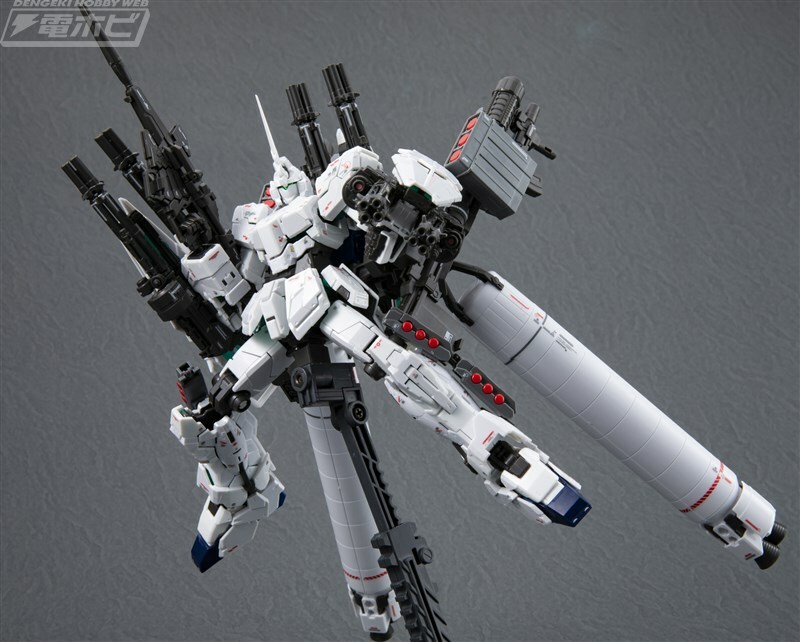 It's just the fact that it can hold all of it's weapons in some poses that is impressive. 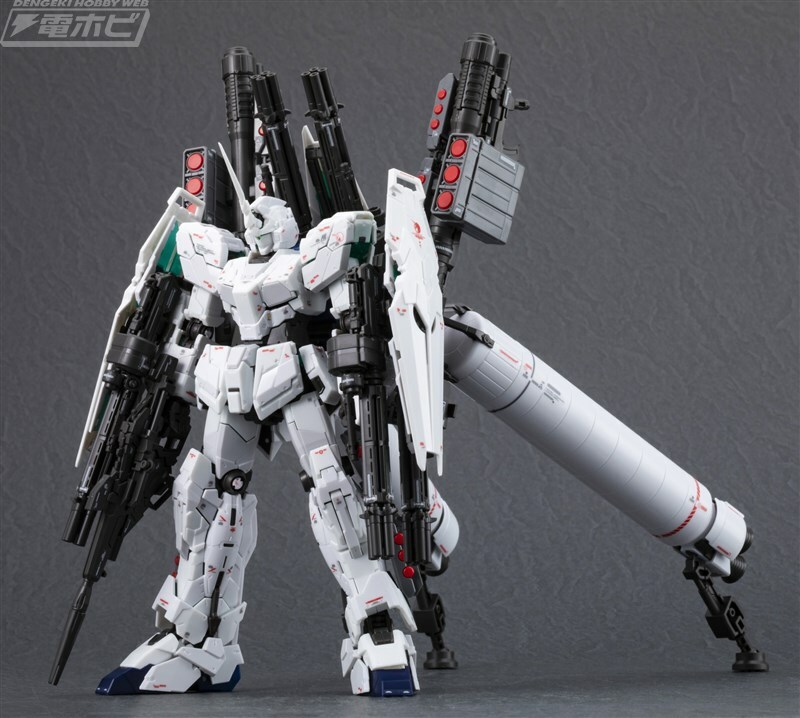 Though we need two Hyper Beam Javelins to really be Ver. Ka with it. 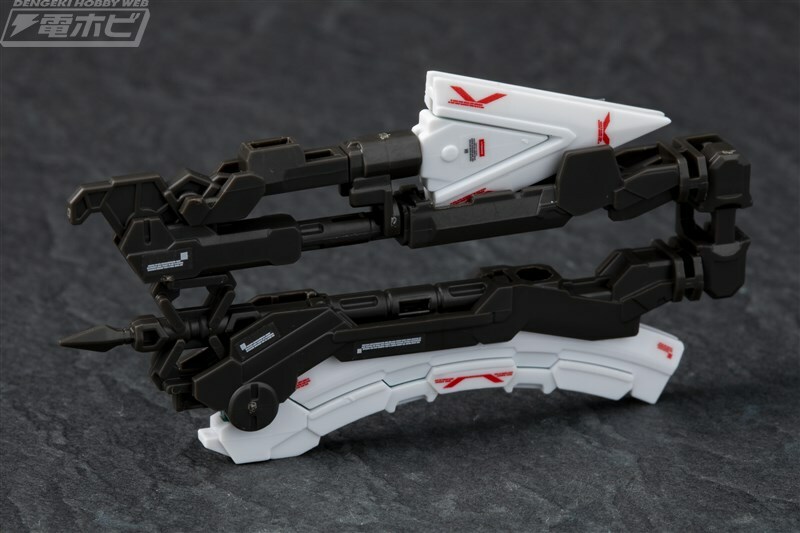 They can attach to the shields on the arms and be used like Sinanju's or Sazabi's Shield-Beam Ax Combo. I wouldn't doubt the Real Grade will neglect that option. 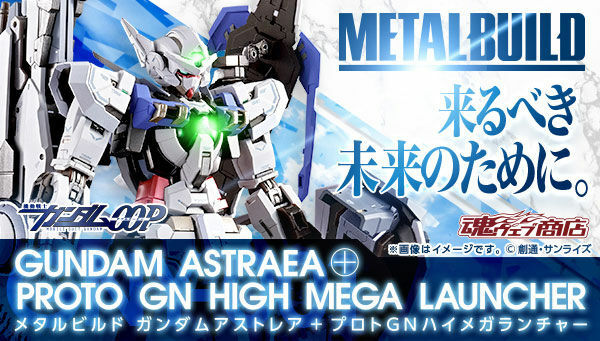 *Dengeki Hobby intentionally left the nub-marks to show modelers where to polish the kit when building it*. Already looks clean to me, thank God i skip normal and bande deshine and waiting for this. 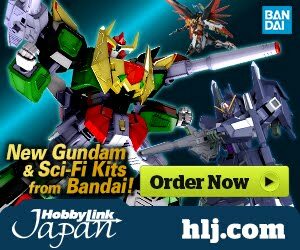 Is this gonns be a P-Bandai? Unknown Nice try, Water Technique Number 6 2 9. Anyone wanna bet on the posibility of a final battle form for the Banshee? Or even the pre-norn form? 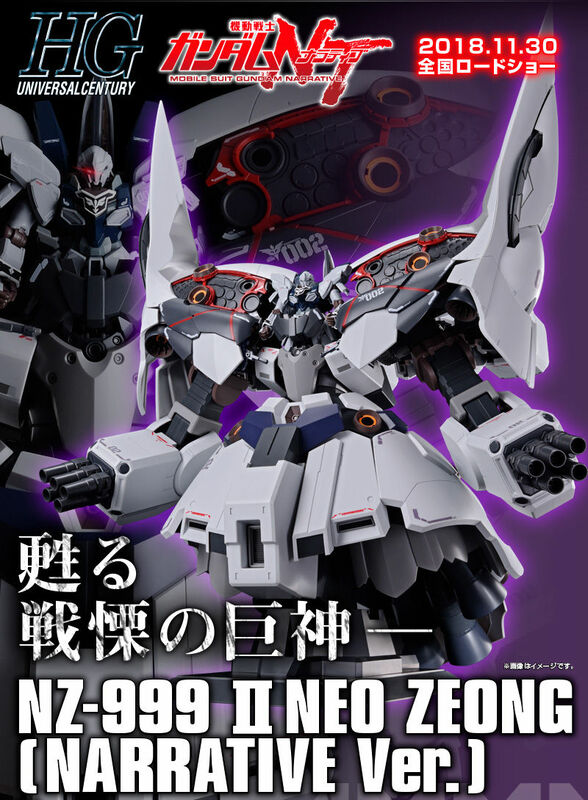 RG Unicorn Gundam 02 Banshee Norn Final Battle ver. 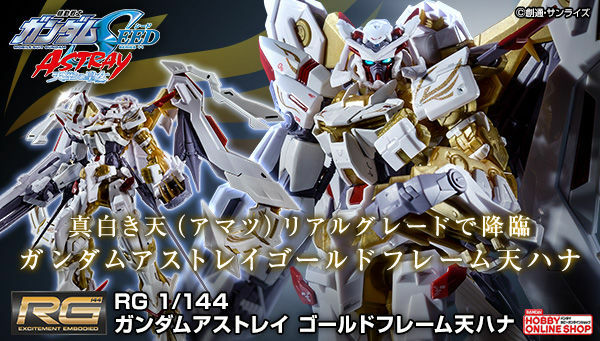 is a P-Bandai exclusive. You can find it on their official website. It has a green psychoframe and green decals. 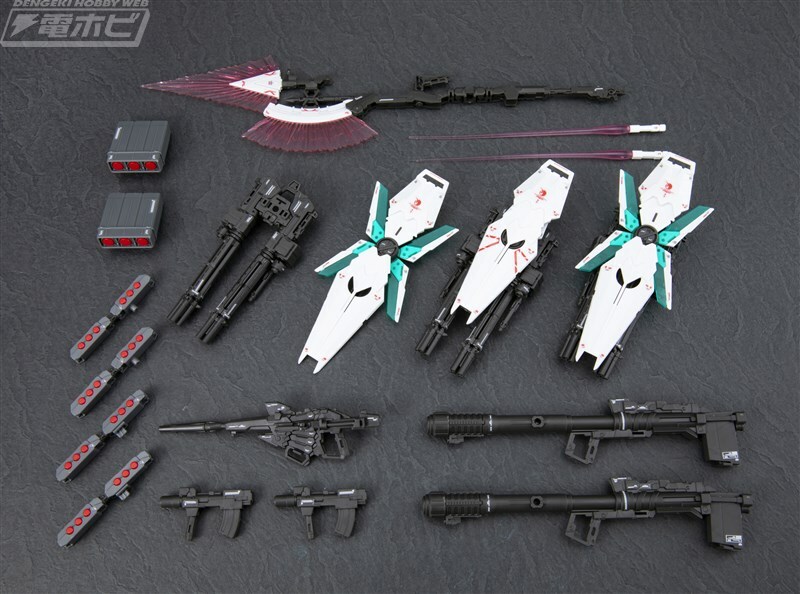 If i remember correctly it's around 4500 yen. So without friends in Japan you would probably have to pay double or triple that price.